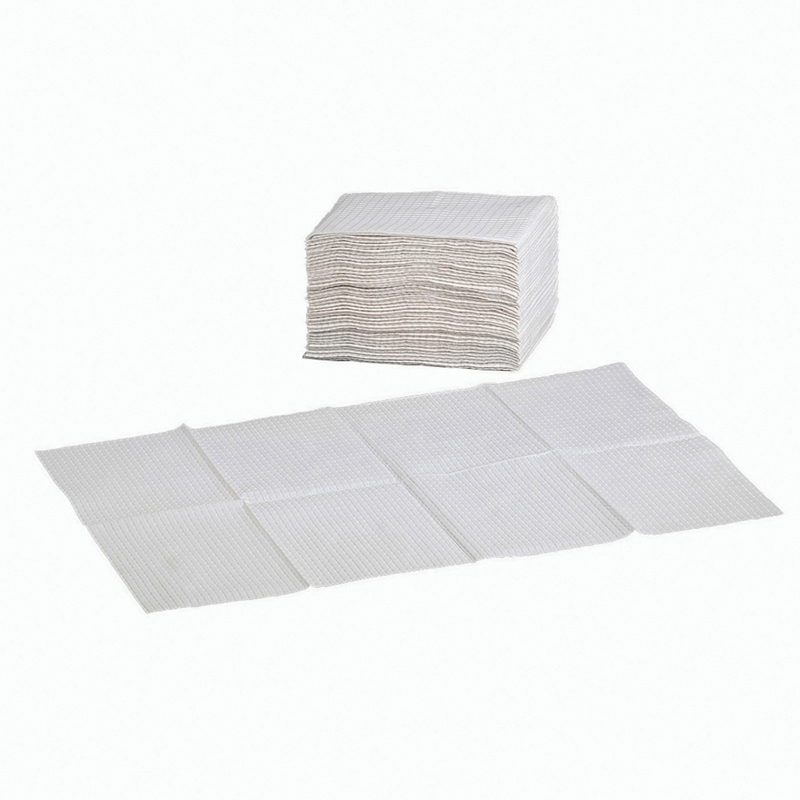 500 Disposable liners per case for a hassle-free clean up every time. Liners come pre-folded for space saving storage and easy liner dispenser refills. Waterproof. Assembled Dimensions: 18"L x 13"W.